Whenever you catch cheap flights to Oslo you can be rest assured that you’ll have a blast because the city forms a perfect tourist hub. Rated among the world’s largest capitals when it comes to its area, Oslo provides tourists with plenty of attractions ranging from parks to other artificial features. The numerous pathways and trails connecting most of the public spaces provides a perfect way of exploring the city on foot. It is hard to explore everything that the city has to offer in one day hence the reason as to why you need to selectively choose where you want to go explore. This piece will highlight some of the top tourist attractions in Oslo. 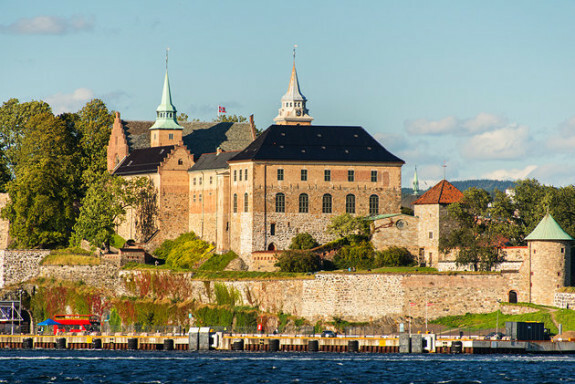 The Fortress raises above the Oslofjord and provides you with a perfect opportunity of learning one or two things about the German occupation of the 1940-45. You can also expect to explore the Museum of the Norwegian Resistance. 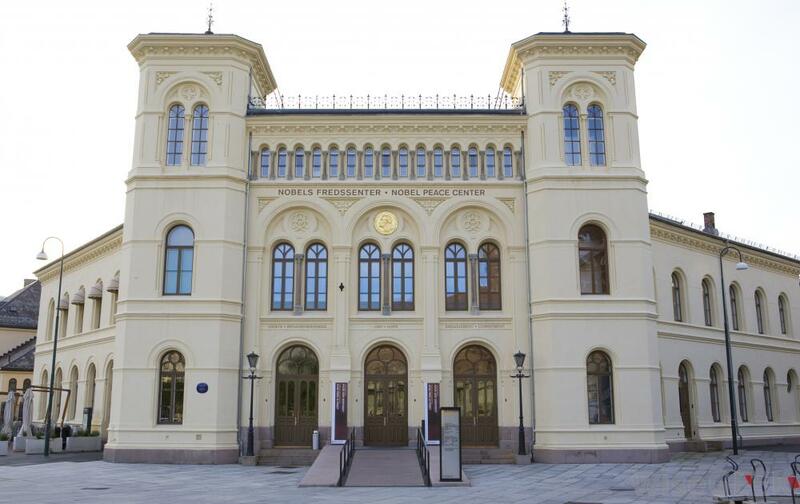 Also located in the ground is the Norwegian Armed Forces Museum where you can visit to get a glimpse of Oslo’s old Arsenal which have been displayed together with other exhibits to illustrate the history of the Norwegian forces. A visit here will provide you with a perfect learning experience. 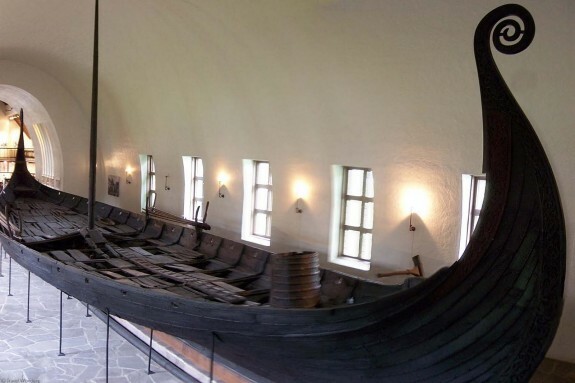 Ask your Oslo travel guide to take you to the Viking Ship Museum which will provide you with a perfect opportunity of discovering Viking ships from Tune, Gokstad and Oseberg. At the museum, you can expect to find some top displays of the world’s two best preserved wooden Viking ships. These ships were built way back in the 9th century and will offer you with an opportunity to learn one or two things about the Vikings. 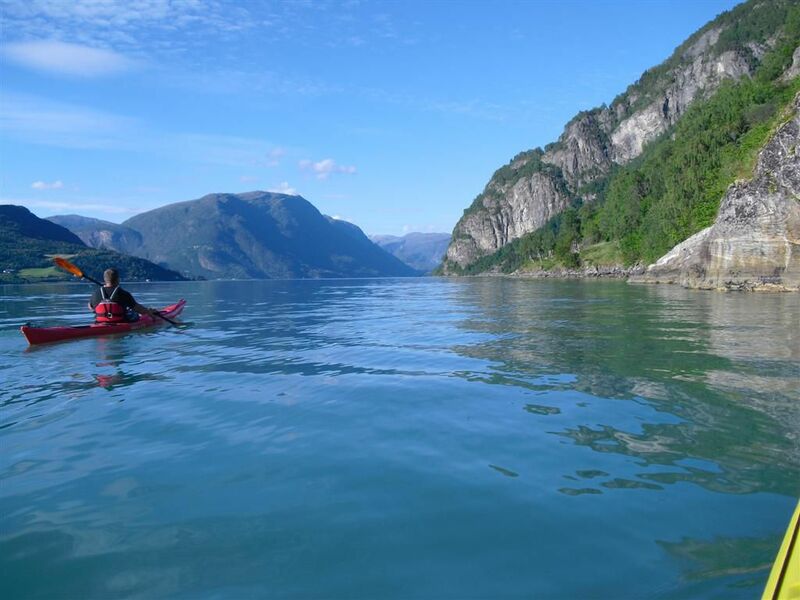 Besides the ships, expect to find small boats, a cart, sledges and tools that were very prominent back then. This historic landmark embodies more than a century of skiing competitions and you can visit if you are looking to this side of the Norwegian history. 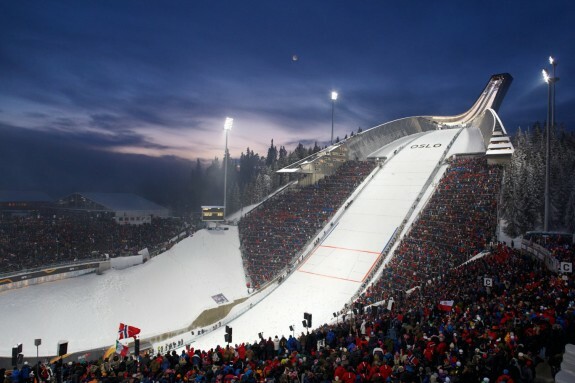 The Holmenkollen Ski Museum is found inside the ski jump and is rated as one of the world’s oldest ski museums. Expect to find over 4,000 years of skiing history with exhibitions on snowboarding and modern skiing. While at the top of the observation deck of the jump tower you are presented with a panoramic view of the entire city of Oslo. 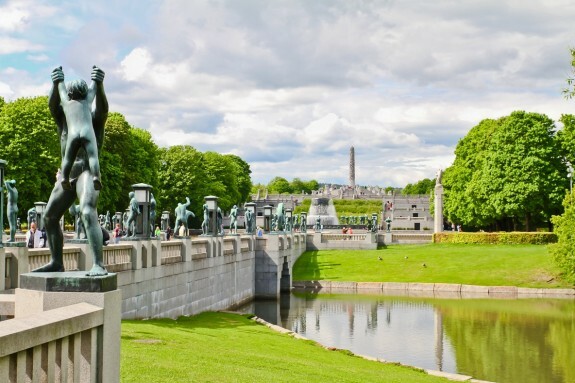 Rated as one of the most visited destinations in Oslo, the Vigeland Sculpture Park receives more than 1 million visitors every year. Because of the ideal Oslo Weather, the park is open all year round giving visitors a perfect opportunity of exploring the park. The park boasts of having more than 200 sculptures all in cast iron, granite and bronze. One of the most famous sculptures is the bronze statue of the Angry Boy. The sculptures represent the life-long work of the sculptor Gustav Vigeland. He was also responsible for the design and architectural outline of the park.